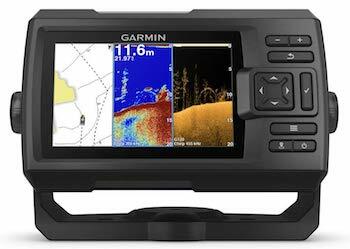 When it comes to purchasing fish finders, there is one main factor to consider, the imaging. There are many types of imaging, the down imaging, side imaging, 360 imaging etc. In this article, we will be breaking down on the main differences between the structure scan vs side imaging. Generally, these two methods are completely different and they offer a completely different experience. Dive in to know more. Side imaging devices are better for most users. They will scan the water thoroughly, left and right of the boat and as such, they will cover a bigger area. This area will help you determine the waters better and find the fish quicker compared to the structural scanner. They are also more preferable for shallow waters. The main advantage of the side imaging scanner is the fact you will be able to get more details, therefore being able to make any adjustment you need immediately. However, these units are more expensive than the structure scan models. If you are looking for a reliable and good unit, we recommend you this model. This form of imaging is more appealing for beginners. It looks much more simpler compared to the side imaging scanner but there are not a lot of data available. One of the biggest advantages of this scanner is that they work very well in deep waters. They are the best alternative when you want to go fishing in the sea, where the depth is massive. The images they provide are much easier to understand and they are also more affordable. The other advantage is the fact structure finders are capable of operating while a boat travels at a high speed. They will still stay 100% efficient, providing you the best results. This is one of the most important reasons as to why many fishermen choose structure scanning fish finders as their alternative. We highly recommend this type of fish finder for beginners and fishermen who wants to fish on a budget. 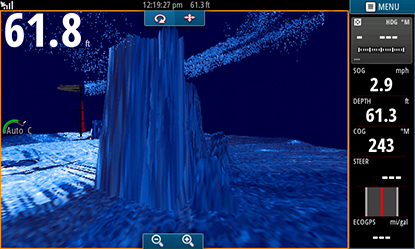 The main drawback of this type of fish finder is the inability to determine the exact location of the fish, unlike the side imaging scanner. The results may be off 15 feet on the right or 30 feet on the left or even in the middle. This is one of the main reasons why some professional fishermen prefers the first type. These are basically two different technologies that offer different results. The structure scanning is better when you move fast over deep waters and you are only looking for basic scanning. 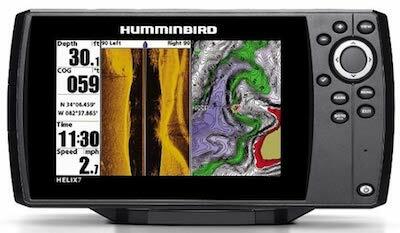 We recommend this model if you are looking for a good structure scan fish finder. 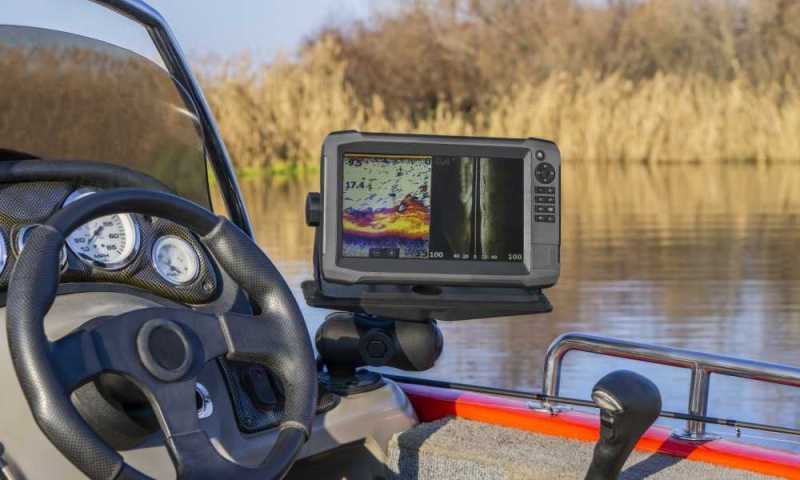 The side scanner on the other hand is more appealing when you want to fish in shallow waters and want more data of the fish location and the area you are fishing in. In general, side scanning is more expensive than structure scanning due to the more detailed data it provides.